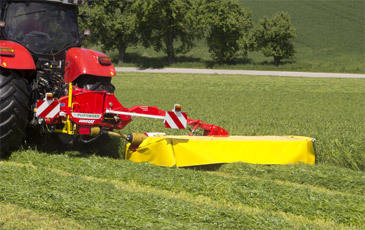 A precision mowing process is the starting point for high forage quality. 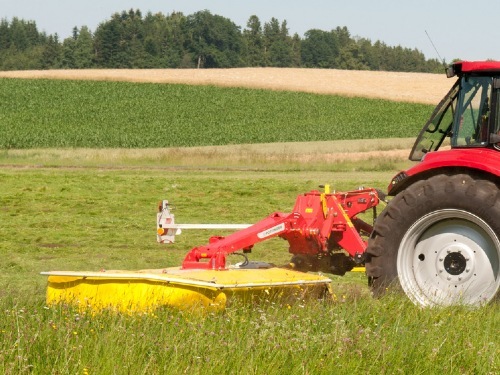 Best-possible ground hugging, minimal losses and precision when working without time-consuming adjustments are what the industry demands. 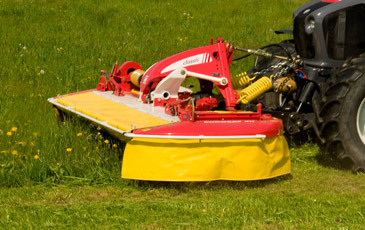 Our mowers ensure first-class cutting quality, smooth operation and stability.